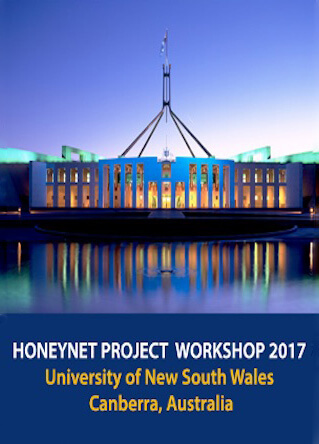 The Honeynet Project Workshop is a technical international security conference focused on honeypots, deception and cyber intelligence. 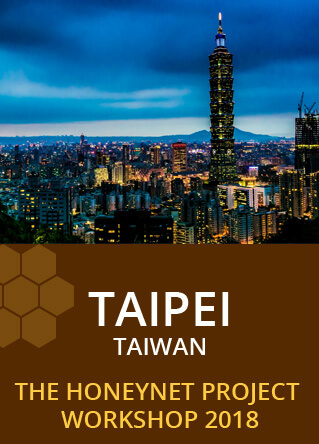 The aim of the workshop is to bring the security community together to learn the tools, tactics and motives involved in computer and network attacks, and share the lessons learned. Every year, we select a country from one of our 40 chapters to meet. One day of briefings on Monday. 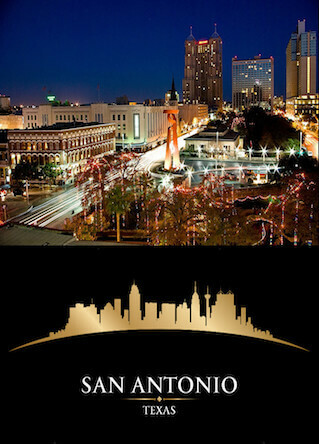 Two days of high-end trainings and hands-on experience on Tuesday and Wednesday. 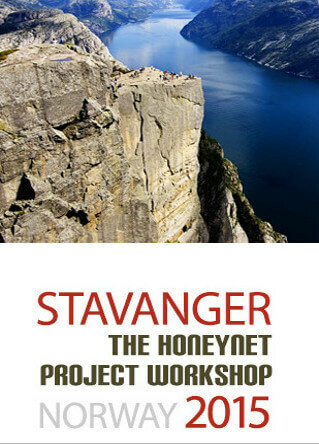 The Honeynet Project is an international, non-profit (501c3) research organisation dedicated to improving the security of the internet. For the past 20 years, our volunteers have developed open source tools and released cyber security research associated with cyber attacks and deception to the public at no cost. While our workshop rotation means we might not be back for a few years, we plan to make up for it with an exciting line up of speakers and trainers, including members of corporate and government incident response teams and the creators of many of the world's most popular honeypots and cyber deception tools. Hackers, incident responders and cyber engineers wanting to improve their skills, managers seeking to gain hands on experience and cyber security experts seeking to meet, collaborate and learn.